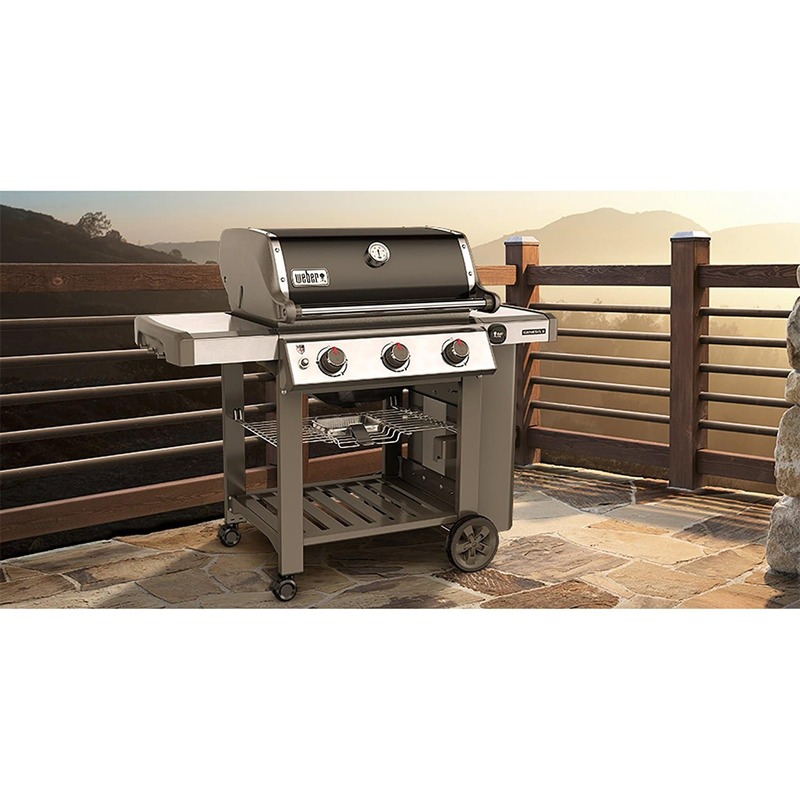 The GS4 High-Performance Grilling System sets a new standard in the world of backyard cuisine and lands the Genesis II and Genesis II LX series of gas grills in a class of their own. 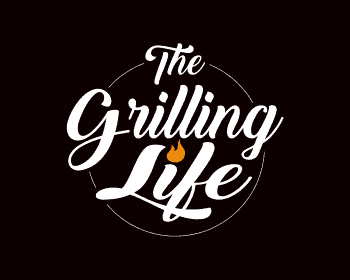 This innovative grilling system is based on over 30 years of grilling experience, culinary expertise, and most importantly, avidly considering the wants and needs of the people who matter most – the grilling community. 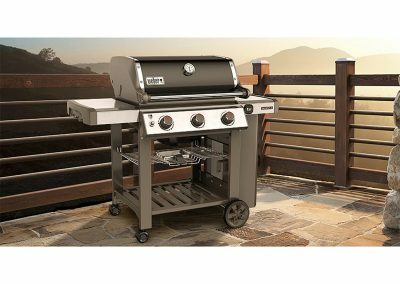 Each component of GS4 was uniquely designed for ease-of-use and to provide an unequaled satisfaction to your backyard grilling experience. 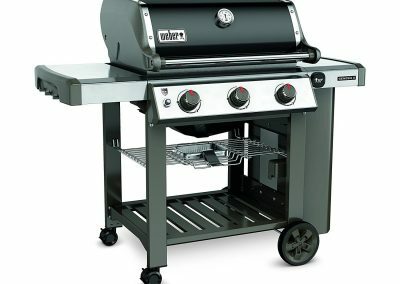 Promising burners that are ensured to ignite every time, smoke-infused food that grills evenly and consistently regardless of where it’s placed on the cooking grate, and hassle-free cleanup; you are able to focus on what it’s is all about – bringing people together around the grill. The Infinity Ignition is guaranteed to ignite every time. 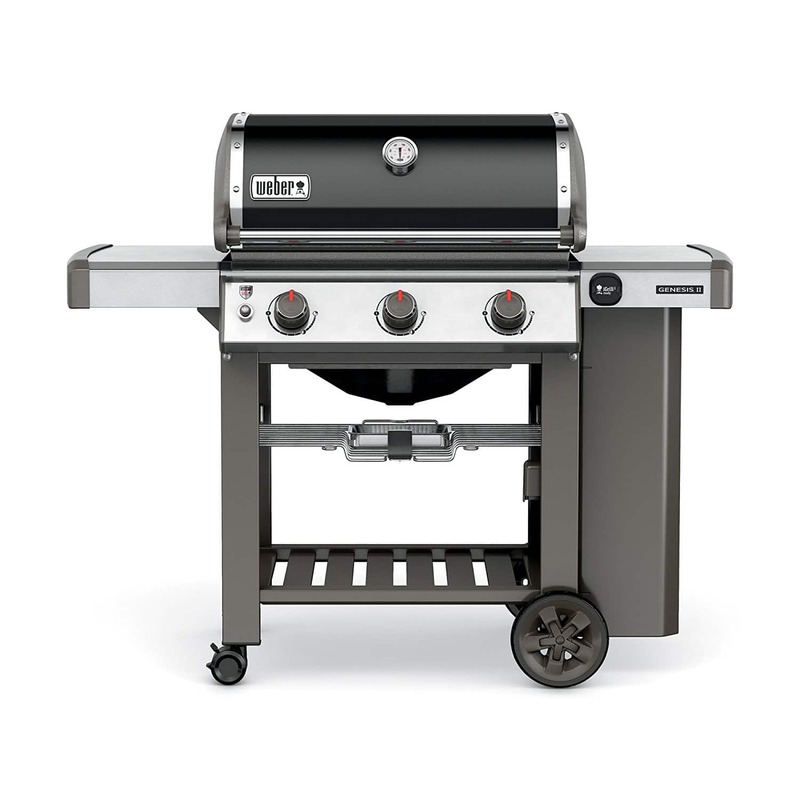 Backed by a generous warranty, rest assured that you’ll be up-and-grilling the first time, every time. The unique, tapered shape delivers a consistent gas ﬂow from front to back. 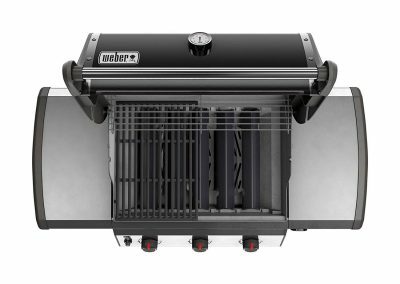 This provides ultimate heat distribution, ensuring that food grills evenly and consistently anywhere on the cooking grate. The classic Weber Flavorizer bars are angled just right to catch drippings that smoke and sizzle, adding that irresistible smoky ﬂavor we all know and love to your food. Any drippings not vaporized follow the slope and are funneled away from the burners, down into the grease management system. The grease management system helps with the removal of grease while reducing the risk of ﬂare-ups. 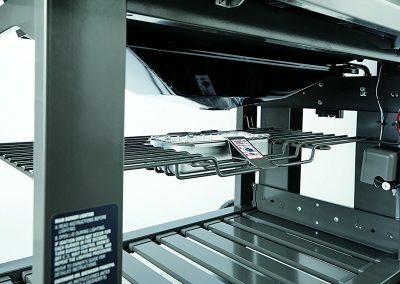 Drippings that are not vaporized by the Flavorizer bars are funneled away from the burners into the disposable drip tray, located within the catch pan under the cookbox. Simply remove the catch pan and replace the drip tray as needed. The reversible cooking grates empower you to be even more creative with your dish. The thin side of the cooking grate is ideal for delicate food such as fish and shrimp, while the wider side creates a thick sear mark enhancing the ﬂavor of your food. 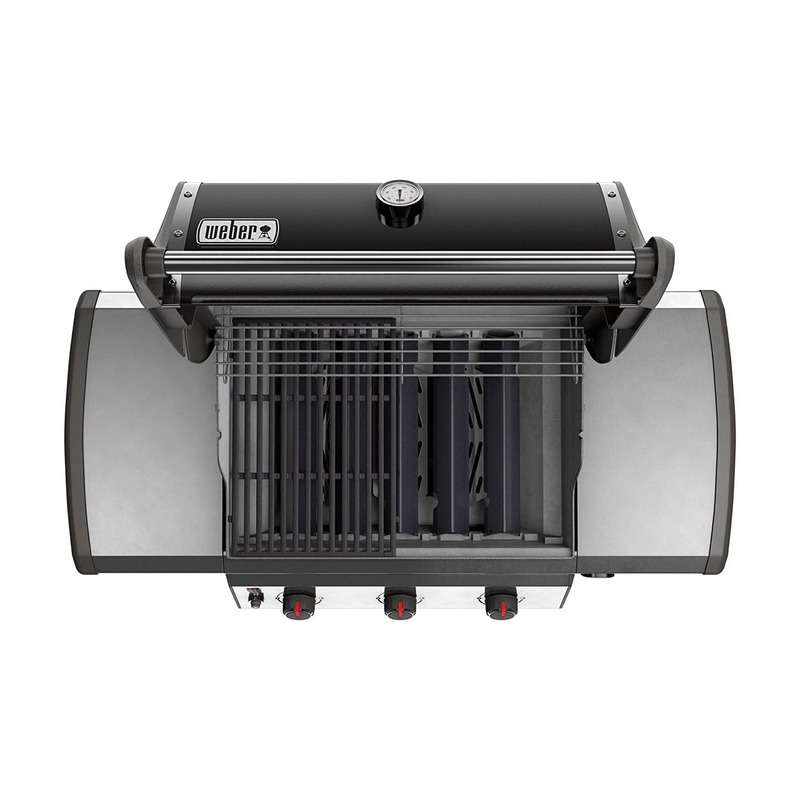 The sleek open-cart design provides additional room and accessibility of your grilling tools. Use the side tables to keep platters, seasonings, and tools within arm’s reach. Hang your essential grilling tools on the hooks for easy access and organization of your backyard workspace. The side table folds down in models equipped with two and three burners. 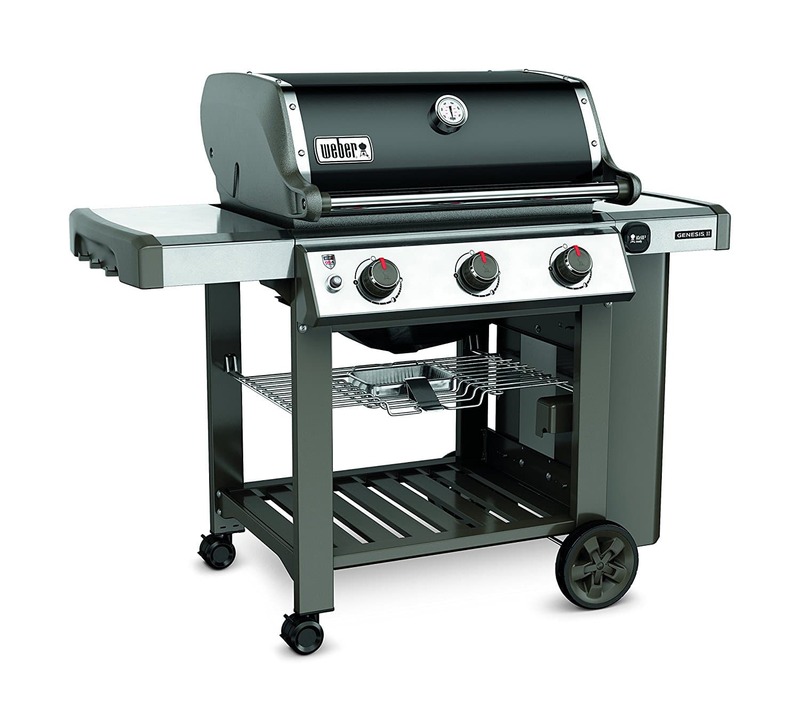 The Tuck-Away warming rack keeps food warm or toasts burger buns, as the main meal grills below. 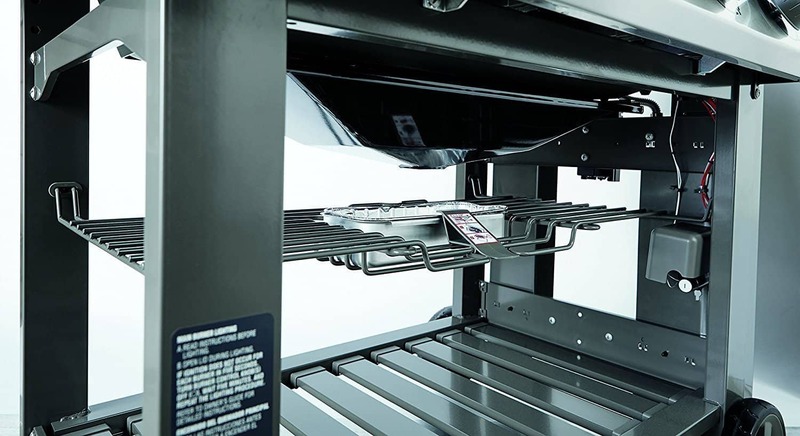 The unique Tuck-Away feature allows you to fold it down when not in use, providing optimal grilling space and convenient in-the-grill storage.